FENG Ce, DAI Shuling, ZHAO Shuaihe. Edge-preserving filtering based on saliency map[J]. 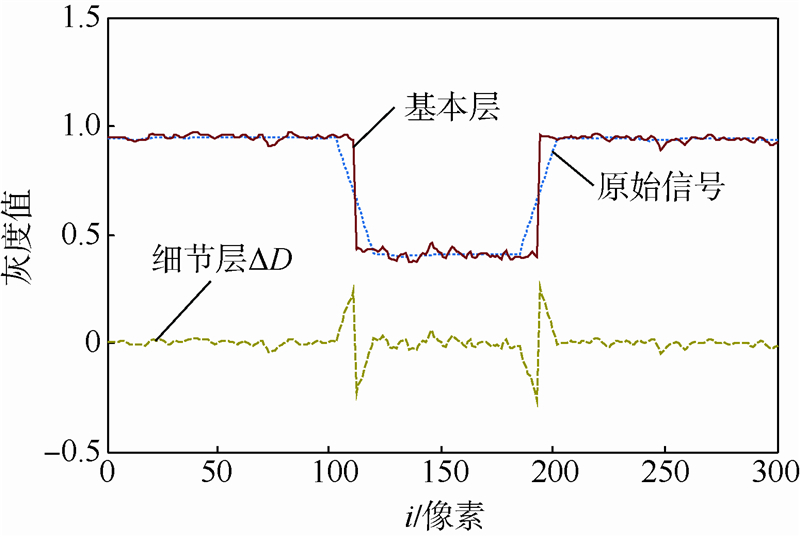 Journal of Beijing University of Aeronautics and Astronsutics, 2015, 41(4): 669-674. Abstract:A new edge-preserving filtering algorithm based on the saliency map was proposed to avoid the halo effect along salient edges in traditional edge-preserving filtering. 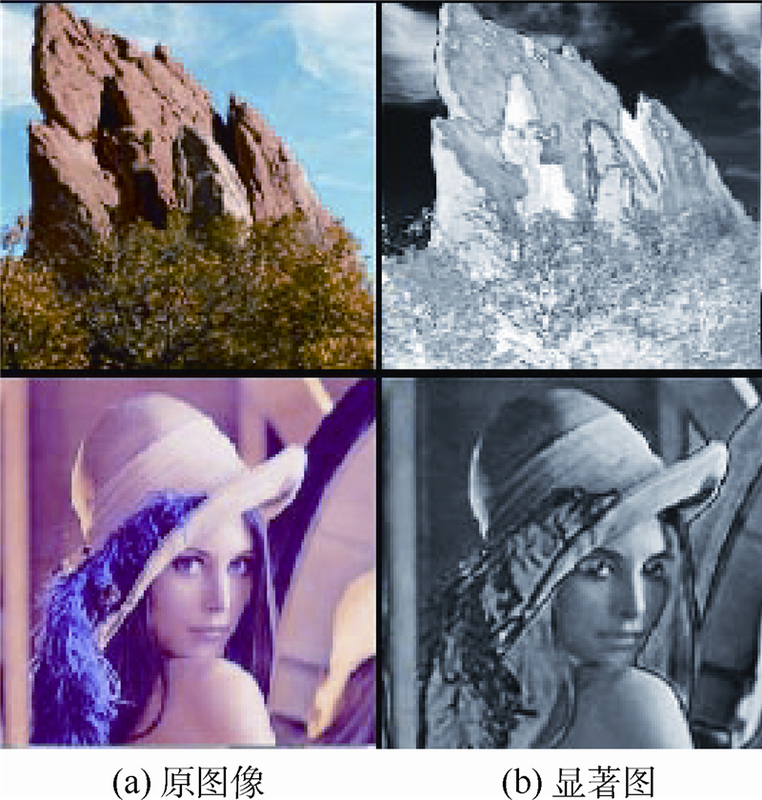 The saliency map was characterized by the salient edges in the image and insensibility to noise. 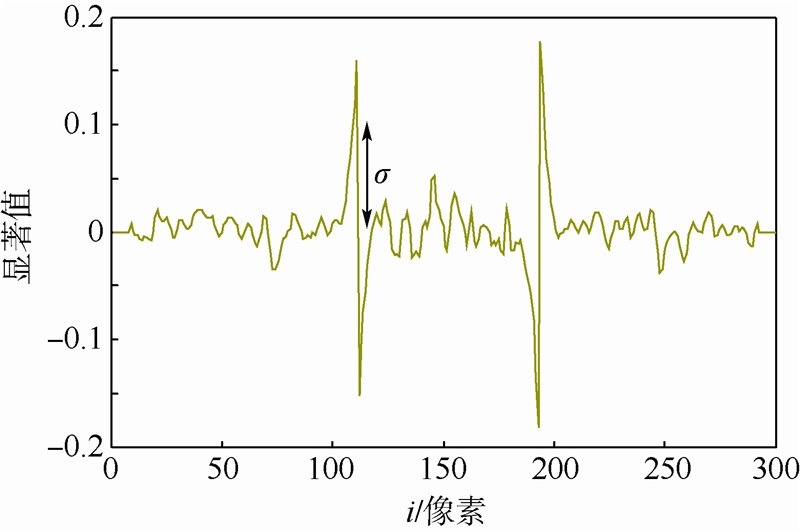 The key idea of our filtering algorithm was to simplify the decision of gray standard deviation in bilateral filtering by using the characteristics. 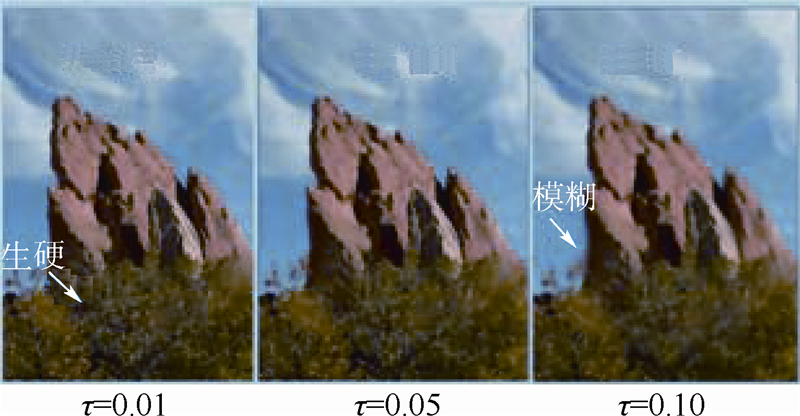 We first obtained a saliency map of the original image, and then blurred the image adaptively according to the local saliency value. If the local saliency value is high, the standard deviation would become small to retain the region. 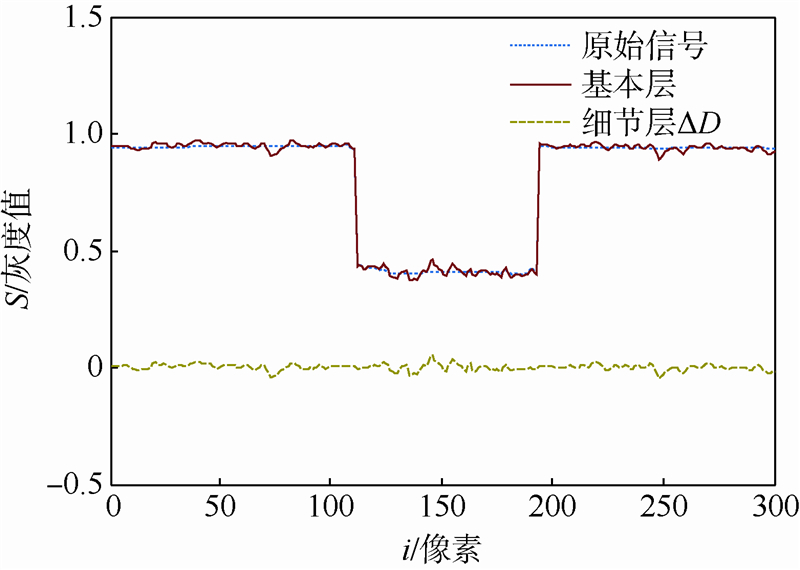 If the local saliency value is low, the standard deviation would become large to smooth the region. Therefore, the filtering proposed could avoid unwanted smoothing near salient edges. 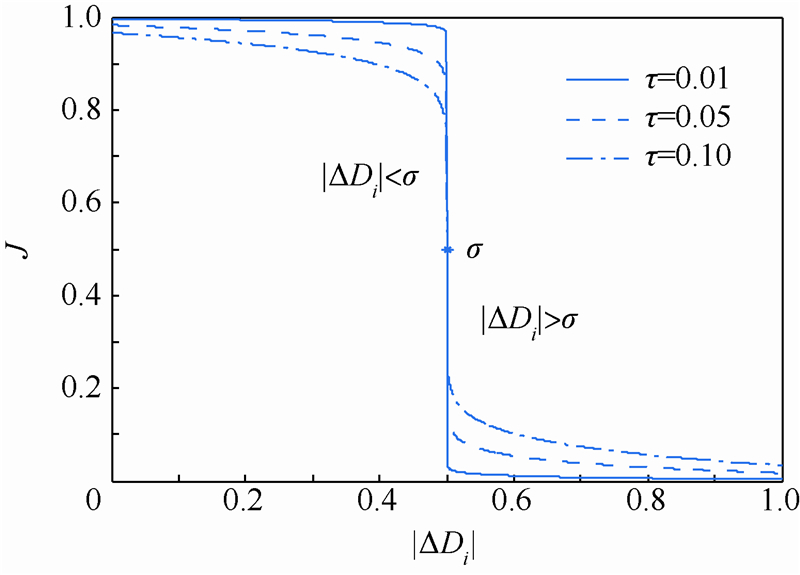 Experiments show that the proposed filtering performs better in comparison with guided filtering and bilateral filtering. 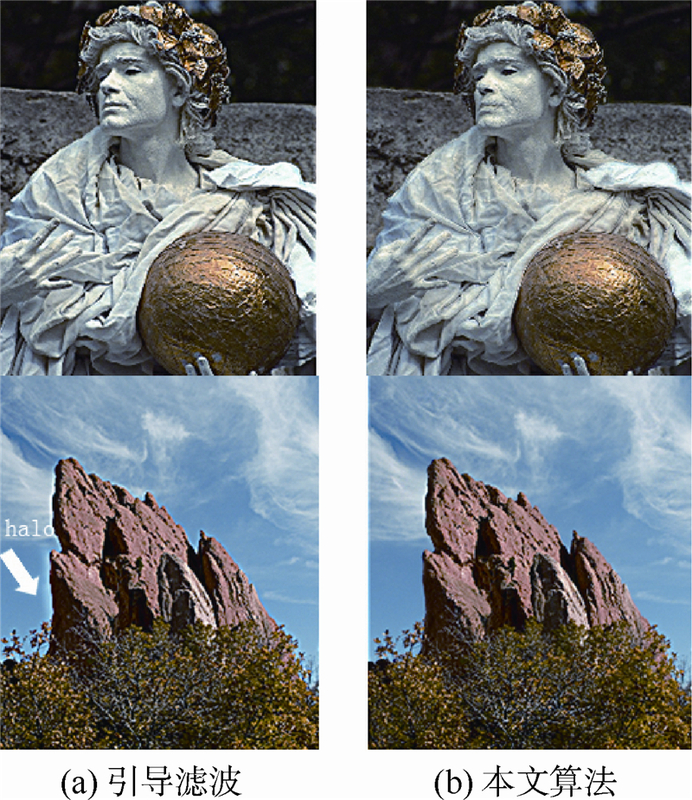 A variety of applications including high dynamic range (HDR) Tone mapping and stylization by our filtering algorithm are also demonstrated. 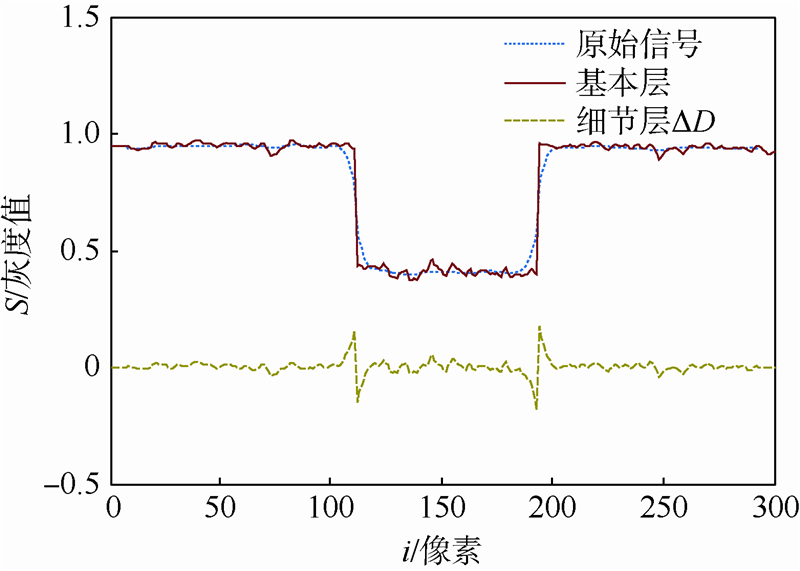 Journal of Beijing University of Aeronautics and Astronsutics, 2015, 41(4): 669-674.